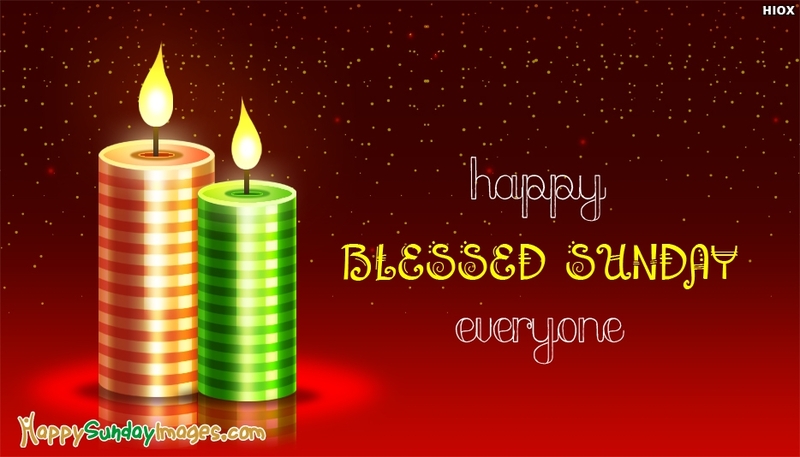 Share your Sunday Prayers to everyone and bless them with peace and happiness through this "Happy Blessed Sunday Everyone" greeting card. Download and share this ecard with all your beloved friends and family through this greetings for free. Sundays Are Full Of Beautiful Things, You Just Have To Discover Them.